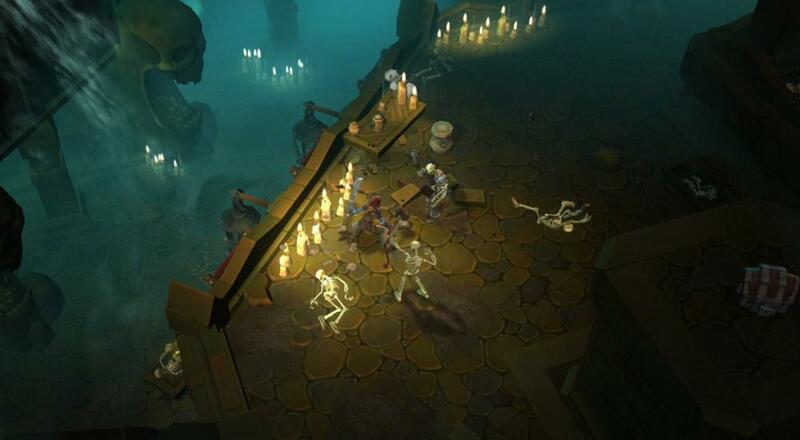 At least, they were for PC gamers, as Torchlight 2 has spent its entire post-release lifespan exclusively on the personal computer. No longer, says developer Panic Button! 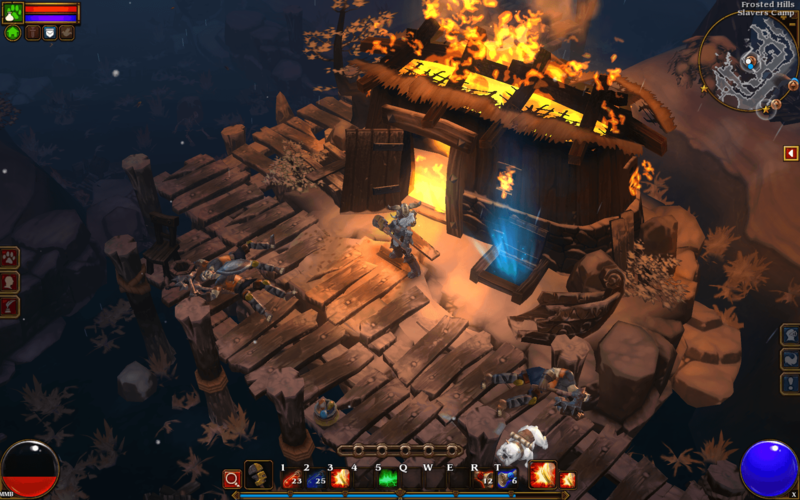 At some point in the relatively near future, console gamers will get to experience all the joys Torchlight 2 has to offer when the game is fully ported over. Panic Button, who primarily deals in the business of porting games, has yet to reveal exactly which consoles will be getting the game and when, but for now, we'll just have to take solace in the knowledge that at least one console will receive the game one day. Speaking of details, there also has been no mention of the game's co-op capabilities. Presumably, the PC version's six player online co-op will make the leap to consoles, but as of now, the specifics are technically up in the air. If you're interested in looking into this whole "Torchlight 2" thing, check out our now-ancient review of the game. Don't have time to read the full thing? Let me break it down for you: we like it... a lot. Moreover, we can't wait for a chance to crack the game back open on consoles. Page created in 0.2360 seconds.